In respect to the rumors regarding his absence in Slovenia being because of his poor relationship with Tomaz Kavcic, the former coach, who had been dismissed in October, he said that he would have taken the decision, irrespective of the coach. He accepted that certain things had happened but he was not ready to speak about them. He remained tight-lipped. 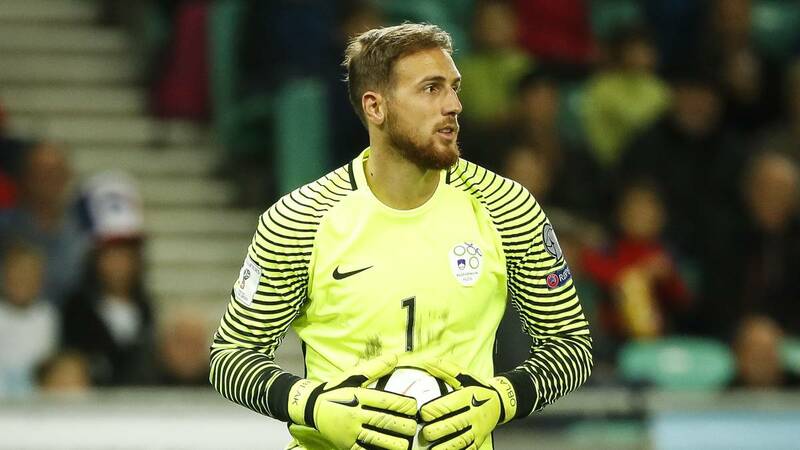 Oblak gave the assurance that his physical state has improved and he is all set to compete against Macedonia and Israel. These are 2 qualifiers for the opening of the Euro. He had also said that till now he didn’t have any bad feeling toward the teammates in regards to his voluntary absence, in spite of what he came to know through the media. He says that it is going to be the decision of the coach as to whether he is going to play or not. In case a teammate has felt bad regarding any of his decision then he should talk to him and he will surely find out a solution.